We specialize in creating beautiful pop-ups that are custom made for each project. 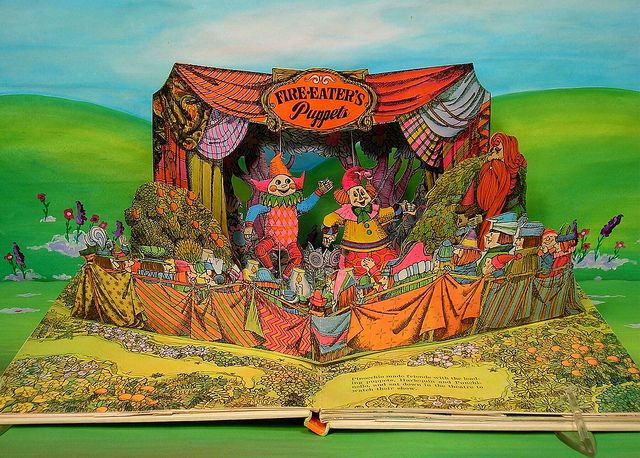 With 30 years under our belt, we have produced countless pop-up books & cards with many different paper engineering techniques. Impress your readers with intriguing pop-up elements. Possibilities are limitless! We'd love to WOW you with our highest quality pop-ups and our dedicated 24/7 service. WANT TO DAZZLE YOUR AUDIENCE? Manufacturing pop-ups requires years of experience with paper engineering. 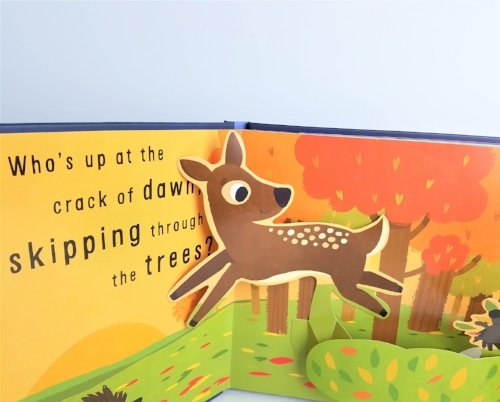 Many stages of pop-up book and card manufacturing include hand-assembly and highly skilled labor force. 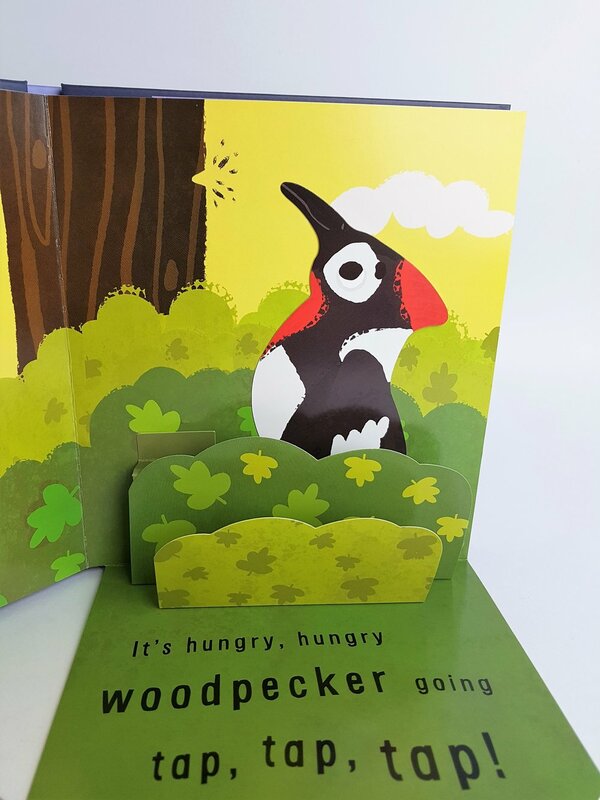 The good news is Asia Korea Printing has built a solid reputation as a leader in pop-up book & card printing. Our team of paper specialists will guide you each process to maximize your investment by making hands-on suggestions and product ideas. We know how to make special elements in your pop-ups that will create a memorable experience for your audience. Tip-ups, dials, flaps, pull tabs, pivots and die-cuts. You imagine it, we can make it into a reality. 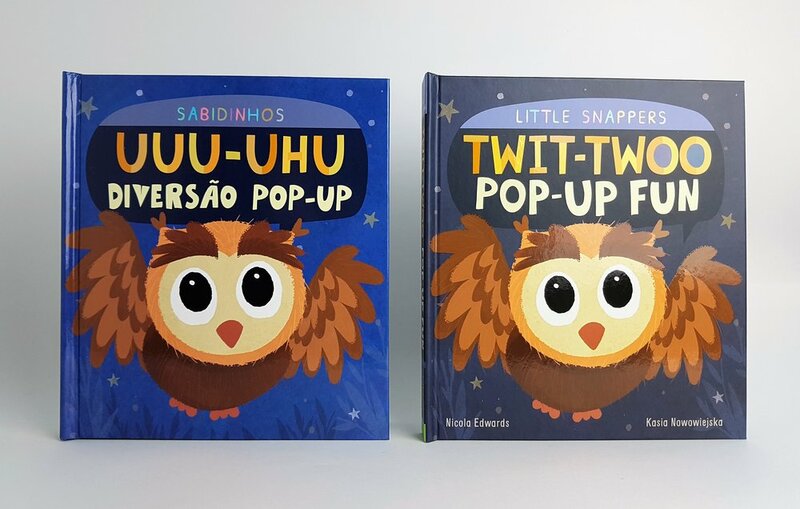 We are fascinated by how pop-up cards and books are used as a unique communication channel. 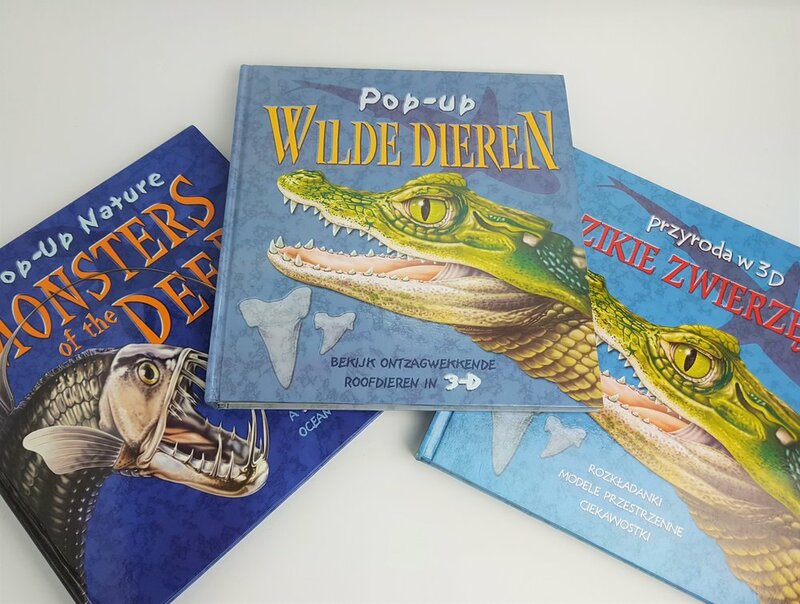 We get requests not only from museums and publishers around the world, but also from marketing departments from prestigious companies, asking us to create promotional souvenirs for their VIP client. 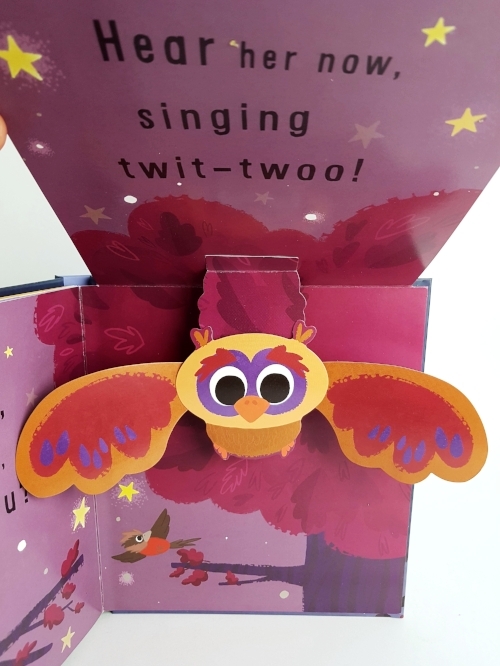 Ask us how we can help make your pop-up book and card as magical as possible! From planning, testing, and printing to packaging and final delivery, we'll streamline the process for you. Our team of experts will closely monitor status of your project and a designated English-speaking project manager keep you updated on the current stage so that you can rest assured that your project production is running smoothly. Are you new to paper engineering and don't know where to start? No worries. We'll advise different techniques and elements to ensure everything is in the right place as you planned. 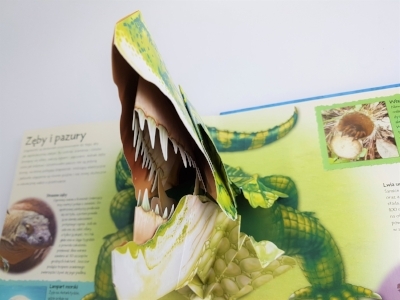 Pop-up books and cards are complicated and expensive to produce. 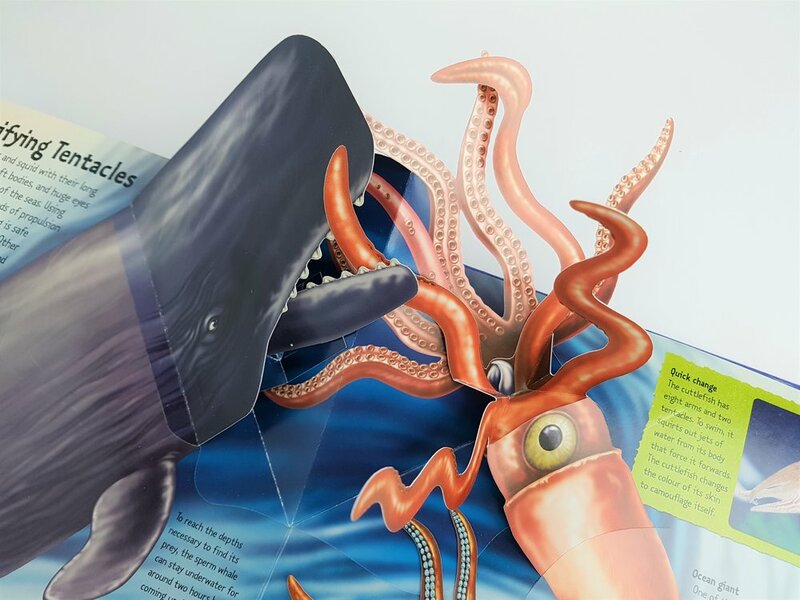 Building a relationship with a reliable and highly specialized pop up book and card manufacturer is a key success point for your project. We are dedicated to provide you with the highest quality products and services that will "WOW" you. 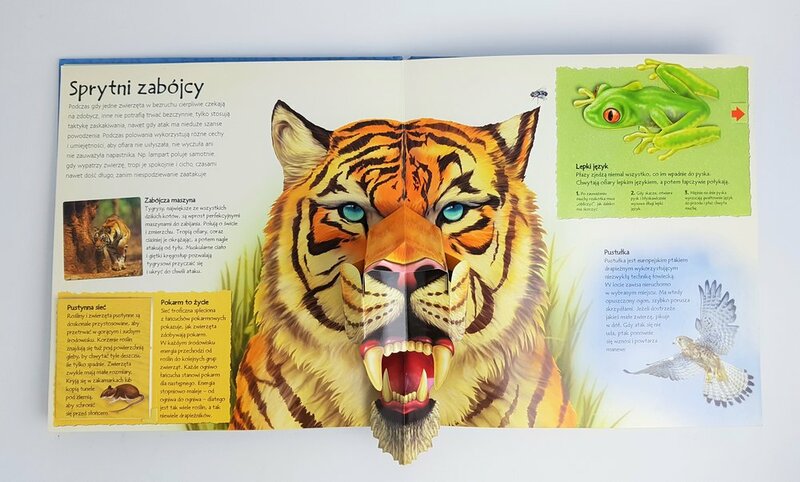 We embrace the intersection of engineering and creativity that comes with manufacturing complex pop-up books and cards. We take pride in our ability to meet the complicated requirements of our client. Contact us today to learn how we can make your imagination come true. Our streamlined process ensures the quality of pop-ups meets all special requirements. Once you decide on the concept of your pop-up, mechanics and rough design of the pop-up location will be carried out. We'll create a white dummy to check any errors or areas to improve. This is also used to measure accurate costings for the print and assembly. Next, we'll send a template for die-cuts so you can prepare design files. After the final printed prototype is approved, we proceed with actual production. Your designated project manager in Korea and China will keep you informed on each stage of your project, you can contact us whenever, wherever you are Let us WOW you with our exceptional service combined with the smooth process.